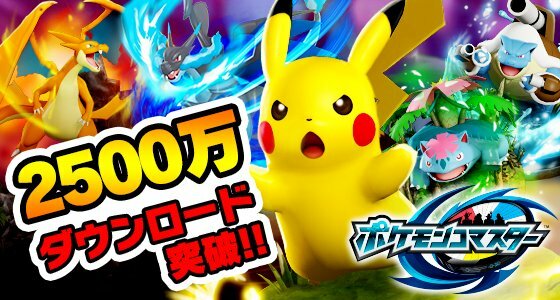 The official Pokemon Duel Japanese Twitter account has reported the game has surpassed 25 million downloads worldwide on both iOS and Android. Pokemon Duel is a free to play Pokemon digital board game involving Pokemon figures, where players can battle against their friends. Have you been playing Pokemon Duel? Let us know in the comments below!